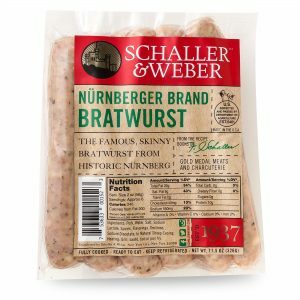 One bite of Schaller & Weber Andouille and it’s easy to understand how classic German sausages evolved into this regional favorite. 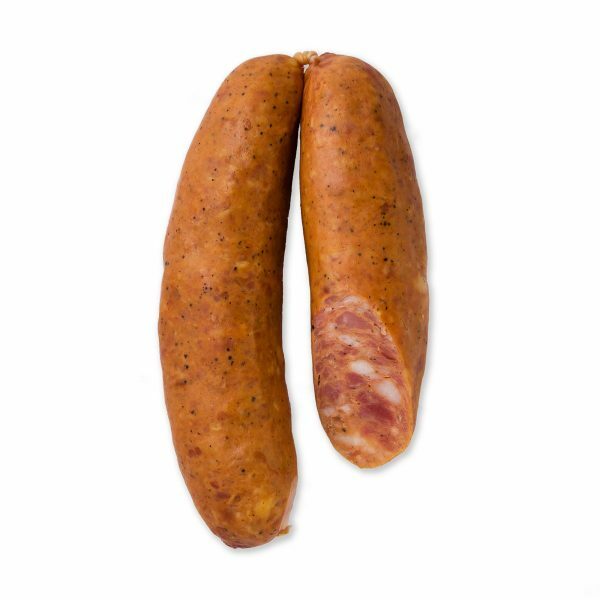 Sausages are an extension of where they are made, so in our andouille the smokey flavor takes a backseat to a spicy, creole zing. The flavor profile makes andouille sausage a versatile link, usable in nearly any American-style dinner. The mix of pork, pepper, garlic and an extra hit of hot pepper gives it great flavor right off the grill. Sliced, the andouille can punch up a pasta dish and lets the creole influence come through.